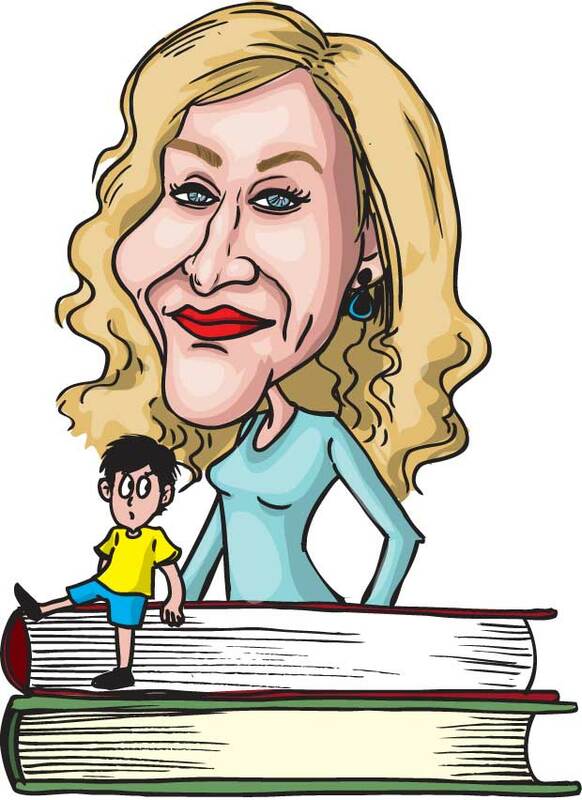 J. K. Rowling the famous author of the Harry Potter series has written a shocking and shameful story on institutionalized orphans mainly in Third World countries. Cable News Network (CNN) says twenty years after casting her spell with the very first Harry Potter book, the British author opens up about the other huge passion in her life -- getting every institutionalized child out of orphanages. The magic of Harry Potter has transformed her into the most famous, most loved, most celebrated author of our time. But away from the limelight, J.K. Rowling has a deep but much less public passion for her charity Lumos, dedicated to end the often unseen, and unknown tragedy of our time, which is the institutionalization of children. About eight million are believed to be in orphanages all over the world. But here’s the rub. According to research, more than 80 per cent of them are not even orphans. J.K. Rowling has said to have amassed a US$25 billion empire and is known to give away hundreds of millions of dollars to her charity. She mostly communicates via her 11-million Twitter followers, and she rarely gives interviews. But now she opens the door into her other world. She says like a lot of people, she really had no idea about the scale of the problem. “I was pregnant and therefore perhaps particularly vulnerable and emotional to anything to do with small children. And flipping through the Sunday paper, I saw what -- still I see it in my memory. It was a very disturbing image of a very small boy screaming through chicken wire. And I went to turn the page, I’m not proud of it, I did go to turn the page. And then I stopped and I thought, if the story is as bad as the picture looks, then you have to do something about it. It was a cot for a baby covered in mesh, covered in wire, and that was his existence. From that, that’s how it all began. I was just appalled and horrified,” she told CNN. The CNN also featured an asylum for children in the village of Negru Voda in southern Romania. It is filled to overflowing with more than 200 mentally handicapped children abandoned by parents who couldn’t care for them and neglected by a State that wouldn’t, for it considered these children useless, even though many are victims of Ceausescu’s own high birth rate policy which banned contraception and abortion. In the months since the revolution, conditions have improved but they are still grim by any standard. There aren’t enough beds so the children are packed in two and three at a time. Some beds can’t even be used because the mattresses are rotting. There’s just one nurse to every 30 children, and they are rushed off their feet as coping with the barest essentials. So the children often sit for hours in their urine and go unwashed for days because water is severely rationed. They’ve been neglected for so long that even a visit from a reporter is a chance for some affection. The one doctor assigned to this asylum is a pediatrician untrained in psychiatric disorders. He is fighting just to keep the children alive, the CNN stated.